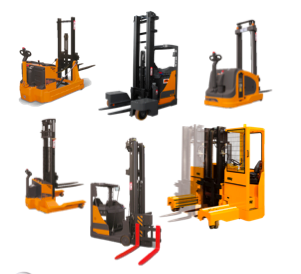 A full range of CESAB counterbalanced and warehouse equipment to meet your materials handling needs, from a hand pallet truck right up to an 8 tonne IC or electric counterbalanced forklift. 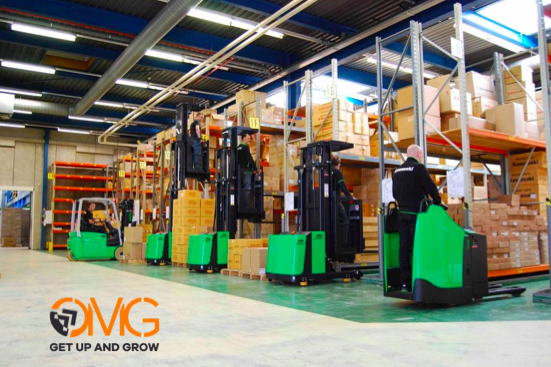 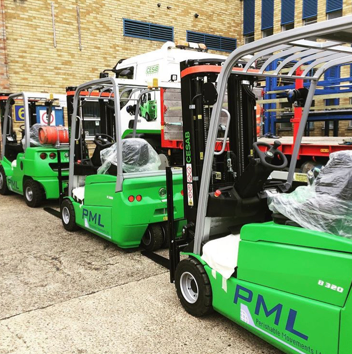 We can supply a range of trucks reach trucks, pallet trucks, ideally suited to stacking in warehousing and storage applications, for all your loading and unloading solutions. 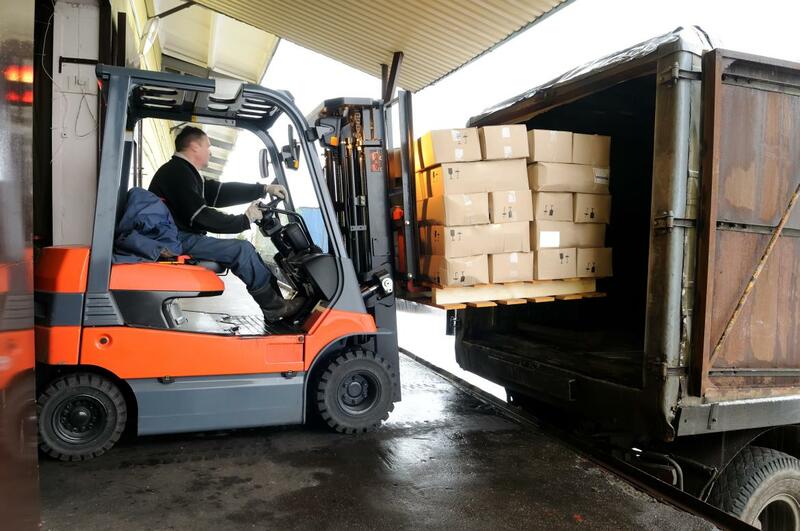 The CESAB range has been designed to take care of all your loading and unloading requirements. 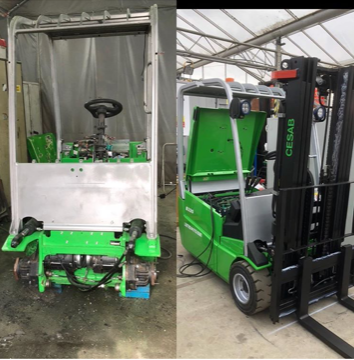 From ramps to open yard operations to loading bays with limited space, there’s a CESAB truck to help you get the job done quickly and safely. 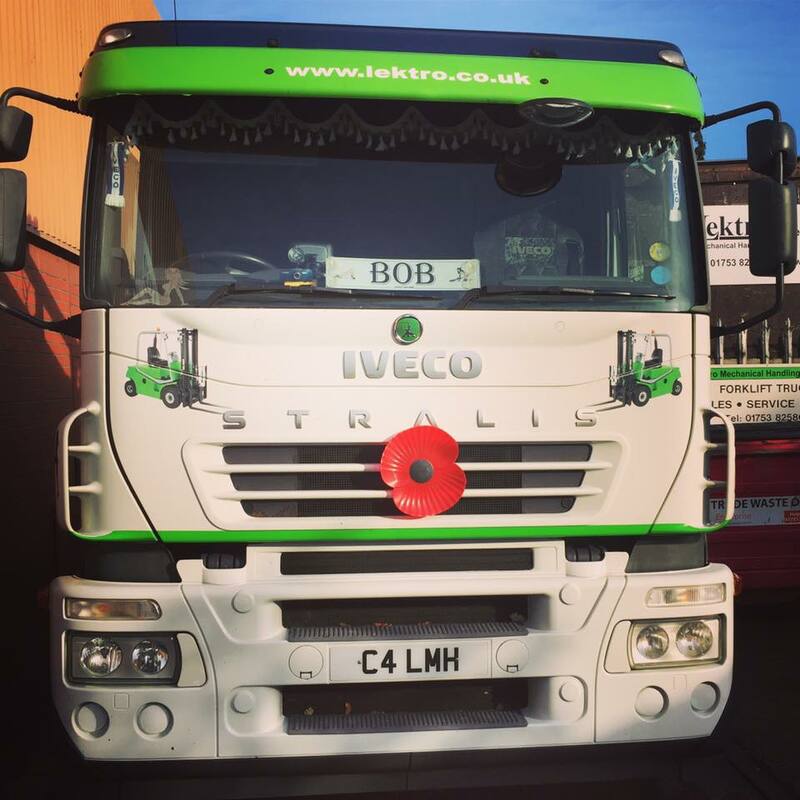 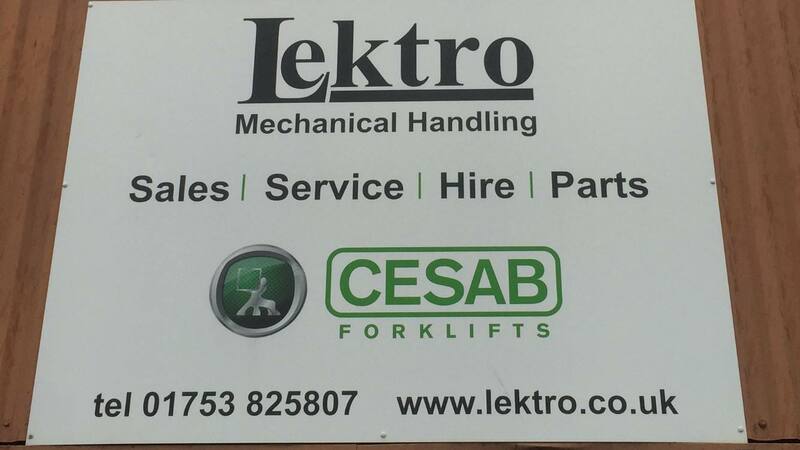 From straight forward fork lift hire and fork lift delivery to specialised mechanical handling machines, Lektro have got you covered.